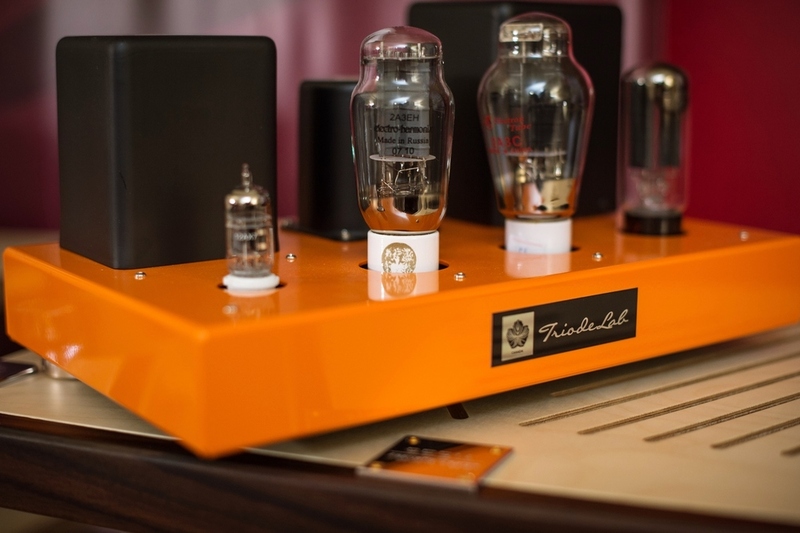 Like all our 2A3 SET design heritage, the 2A3 tube is AC heated for the most authentic sound. 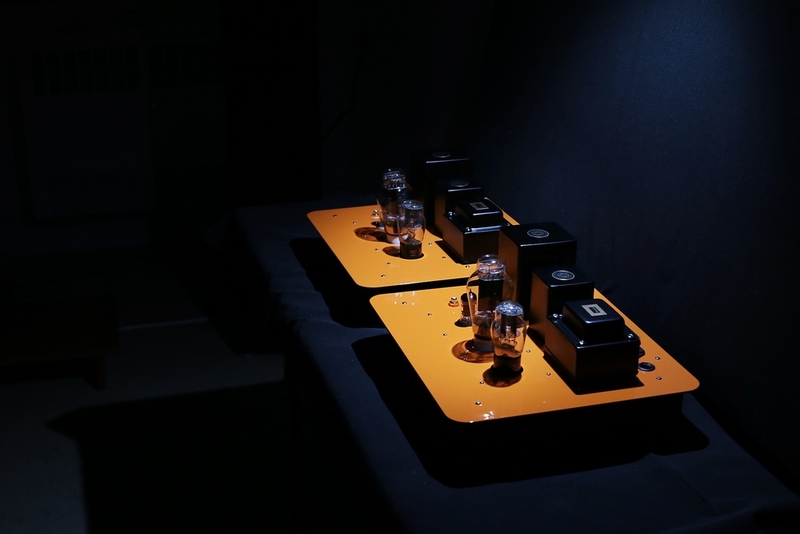 "The 2A3M-FFX mono-blocks arrived in good shape thanks to the durable packaging and were populated with matched pairs of Psvane WE275, NOS RFT 12AX7, and EML 5U4G. After hooking them up to Avantgarde Duo Omegas, I turned them on to warm up. The sound has texture detail unlike any I have ever heard. The sound is relaxing and easy but maintains detail and resolution. I am able to listen for long periods enjoying all of the detail that I am used to, without being bothered by either etched/harsh or rounded and dull sound. The bass is firm and solid, but not as quick or detailed as solid state amplification. But texture is the main strength, I have never heard such realistic texture and tone. The clarity and bandwidth are surprisingly good, voices are easy to understand. Voices are also convincing and visceral, a rare quality in my experience. Great job, Frank! 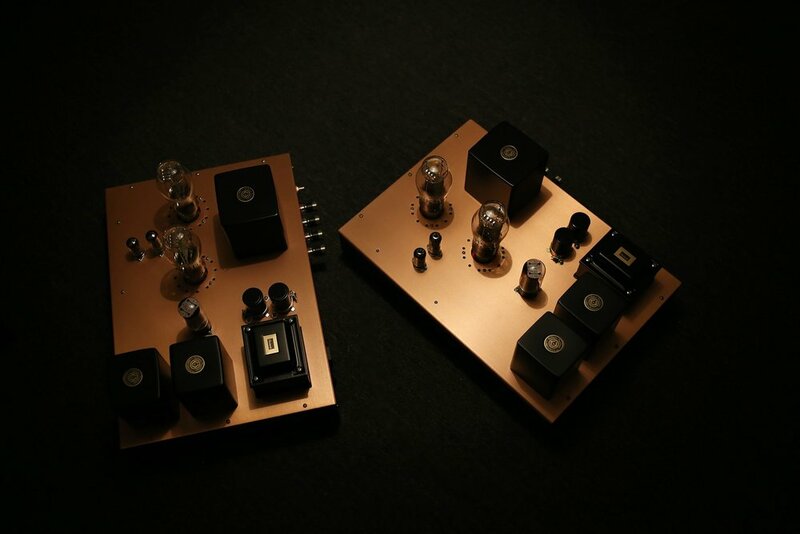 THEY ARE THE QUIETEST AMPS I HAVE NOW." 2017 New Option - Upgraded the ceramic 2A3 tube socket to CMC Teflon Type - so you will never insert wrong pins! Top Plate Colours/Finish : Ask for more details! The Mono-Blocks sounds good, totally different from the Stereo 2A3 although both portray the 2A3's character better than anyone else on the planet. 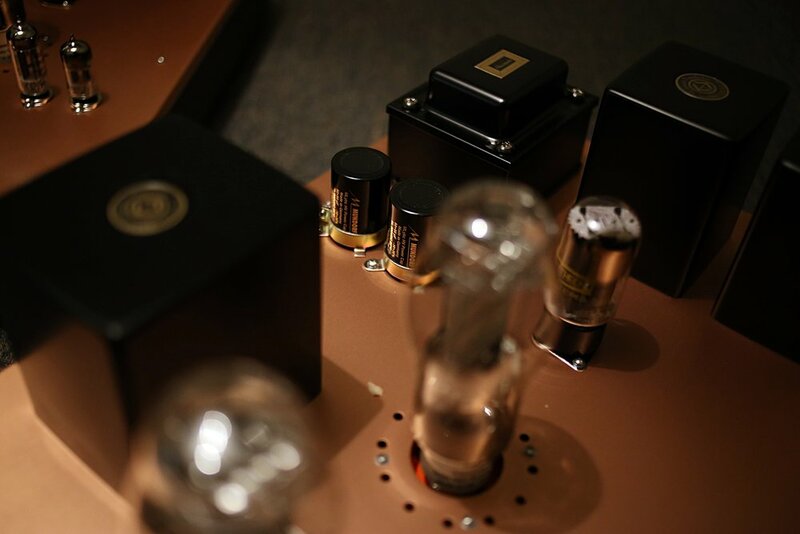 In comparison, with the Stereo version, you will find better tube bloom, sense of holographic, transparency, greater sense of weight and perfect decay you would expect from a classic high-end Single Ended Triode amp. 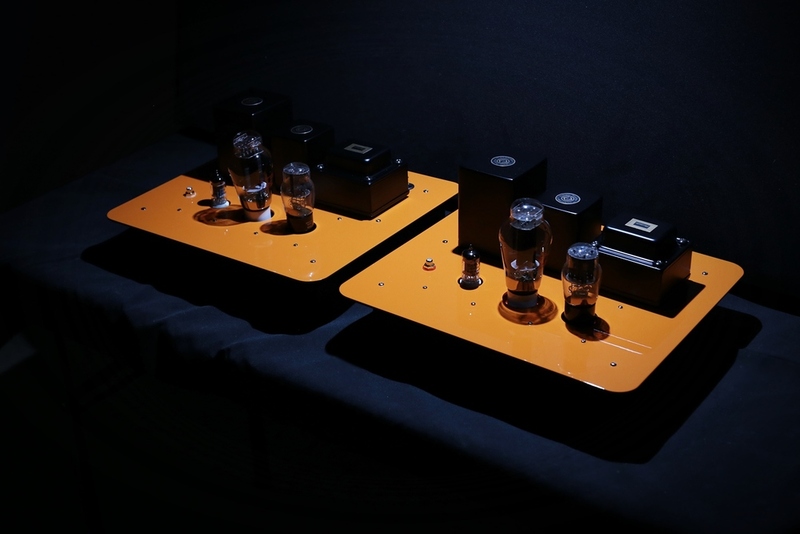 The new mono-blocks are designed and voiced differently to a more modern type of presentation, but overall, the mono-blocks are similar to the 2A3S in a general sense. They have the same sense of texture, palpability, and tone with great details (especially inner details). In contrast, the mono-blocks are different in a few ways. First, the mono's will be a tad fuller and more musical, making it easier to understand/distinguish different voices and instruments, diction is better. Next, the imaging is slightly more focused and bolder. It is even more visceral than the Stereo version. 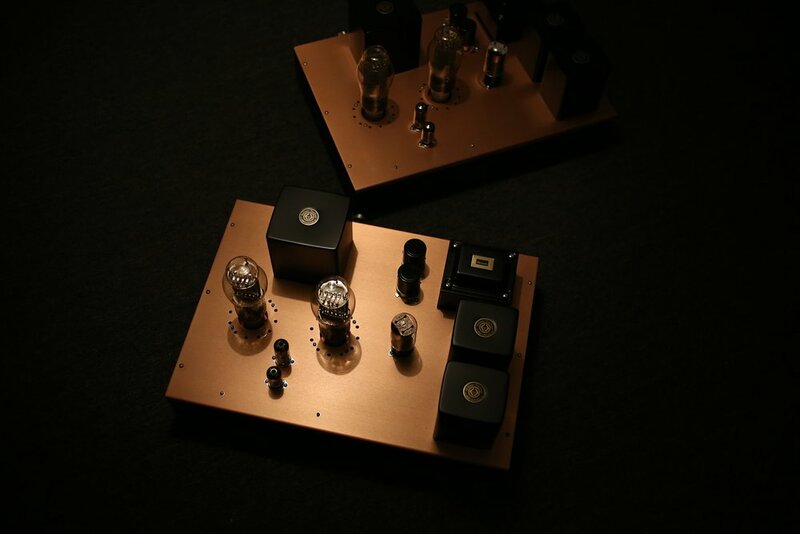 Last but not least, the monos will give you a feeling of greater bandwidth and directness, thanks to the good/quieter 12AX7 versus the good ole 6SN7 on the Stereo (keeping in mind this is the good old tube sound that is very addictive and attractive). 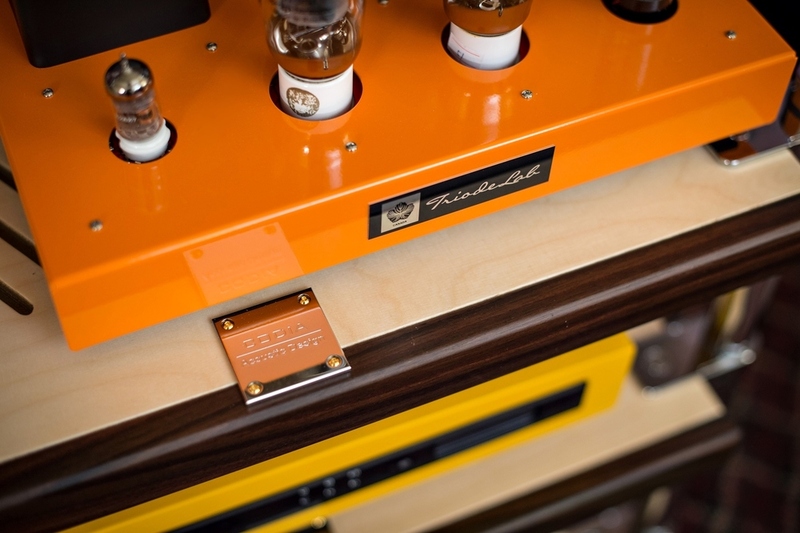 This is the perfect amp to relax and just listen to lots of music. It also works well with ultra high-efficiency speakers that tend to sound too forward or bright. For 100db+ speakers, the FFX version or below 45 version are recommended. This is the parallel version, double the power, while maintaining the best voice of 2A3. A perfect amount of circuitry tuning, parts matching, and our lengthy aural testing make this perhaps the best sounding pair of 2A3 Parallel SET Mono Blocks on the market. The brilliance of the 2A3 highs and unique tone, power and control, bass and ease of setup are far easier...something you can use to drive a pair of little speakers, as big people have been looking for a subwoofer! "The 2A3M-II mono blocks offer such depth of resolution and beautiful recreation of musical sources that they are in a class by themselves. I don’t know all the exact technical details with which Frank builds his equipment, but I do know their ability to generate a crystalline clear sound-stage that is holographic, while remaining lifelike, creating chills up and down my spine frequently. This phenomenon is extraordinary to experience when it occurs as a result of stereophonic reproduction. I hope that you have had a similar experience, so that you can place yourself in the seat in my room when it occurs and imagine what it is like to listen to these amps." Is there an end? - ask for a stereo end game RS-R version. 4. 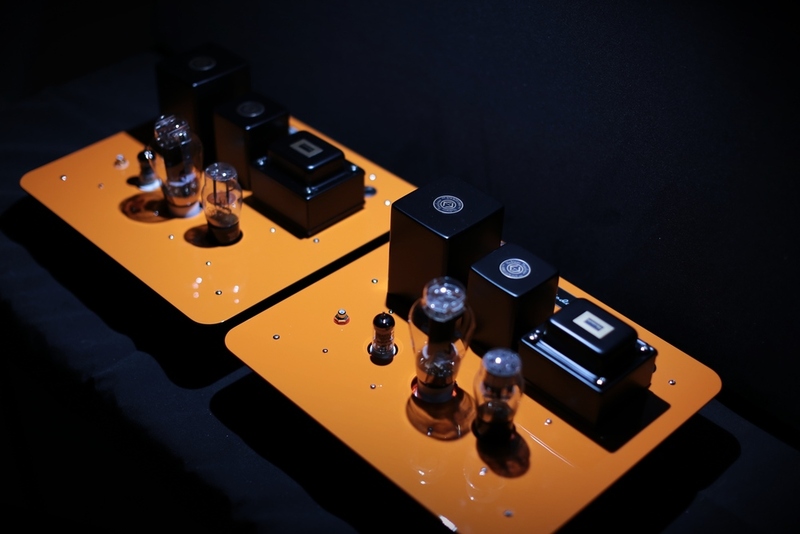 The 2A3 RS-R mono-blocks. Goodies - Cardas RCA / Binding Post 0-4-8-16 (or Furutech Carbon Fibre Binding Post 0-8 Ohms), Mundorf Silver in Oil Caps, Furutech Rhodium IEC...etc. 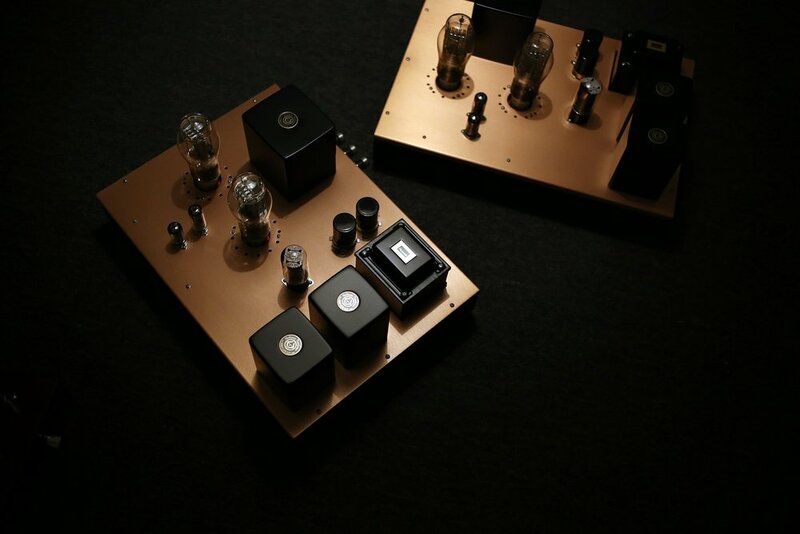 Whichever high end parts work to your ears! 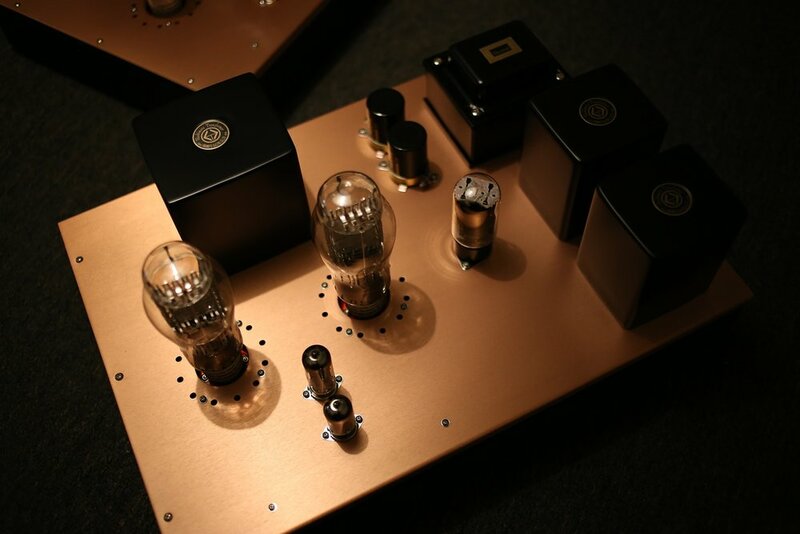 Pure Copper Chassis, finished in a semi-gloss lacquer for a rich and elegant presentation. The copper material is much heavier than its aluminum counterpart as well a good conductive material for electric (there are reasons why your experienced audiophiler say its a sweet thing! ), and expensive to source and fabricate. It requires a week of dip, clean and polish right here in Toronto, before it can send off to our clear-coat facility with lint free gloves handling at all time. The time, labour, and going to four different shops easily jack up the value of these copper chassis north of $2K ea.